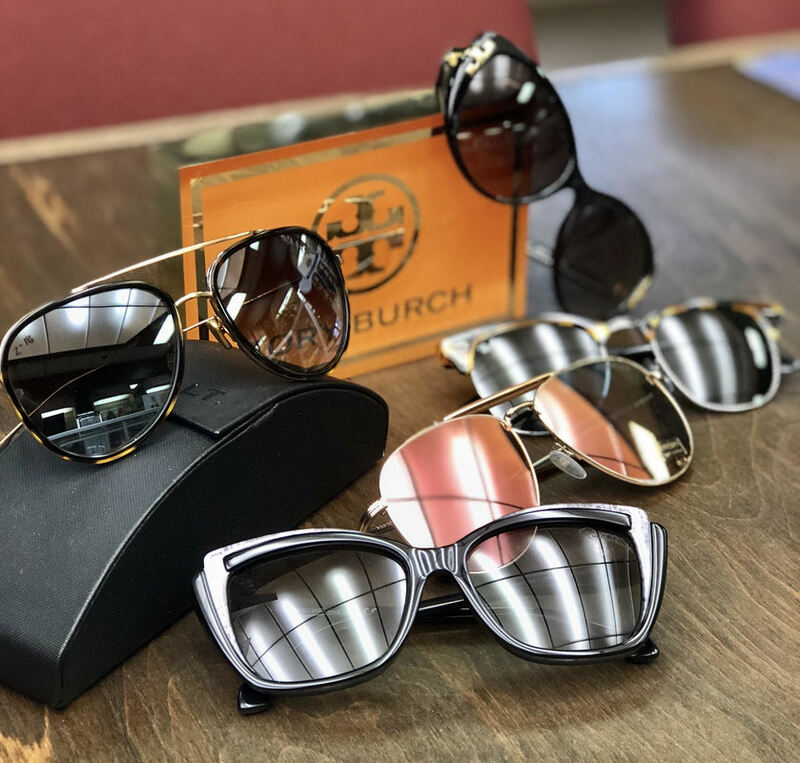 Whether you are looking for the latest designer frames, sunglasses, protective eyewear or children's frames, LensMasters can assist you with all your eyewear needs. 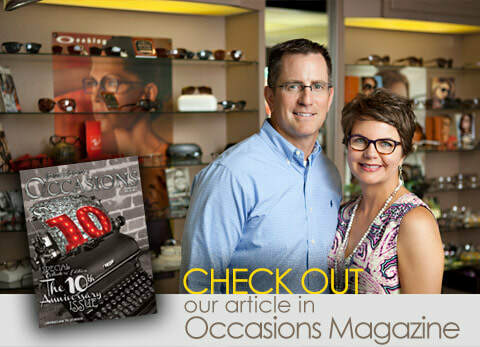 LensMasters, established in 1990, is a family owned and operated retail optical dispensary with four licensed opticians on staff. Serving Northeast Arkansas and Southeast Missouri for 29 years....one hour at a time!